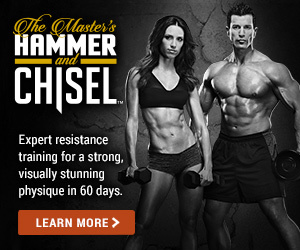 Get Information On My Exclusive Fitness Accountability Groups? Click Below! 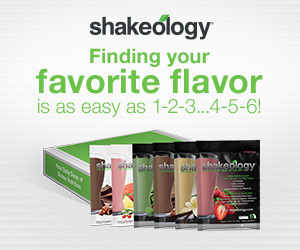 What’s Your Favorite Flavor of Shakeology?